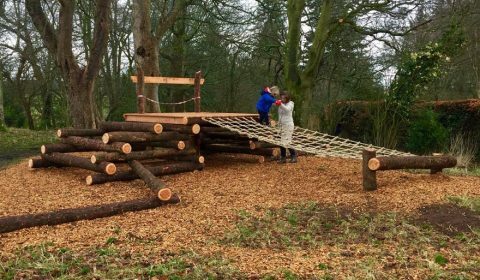 From toddler swings to an adventure trail and aerial runway, there is something for children of all ages at Brodie Castle’s state of the art play area. 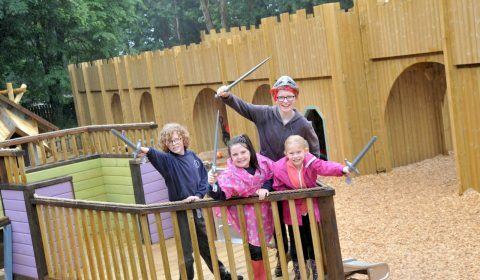 Unleash your inner explorer at Adventure Cove, inspired by the architecture and legends of Culzean Castle in Ayrshire. Get lost in Archibald the Wicked’s Dungeon; explore the hidden smugglers’ caves and climb up the Eisentower. 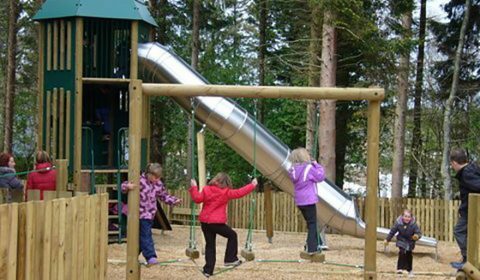 The playground was funded in part by support from American donors. 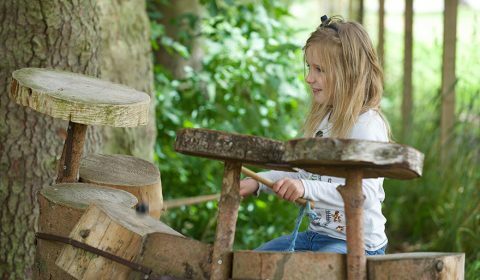 Hidden in a wooden wonderland in Aberdeenshire, kids can explore the willow tunnel, hop along the Snakes and Ladders Trail and even bash out a tune on the wooden drum kit. 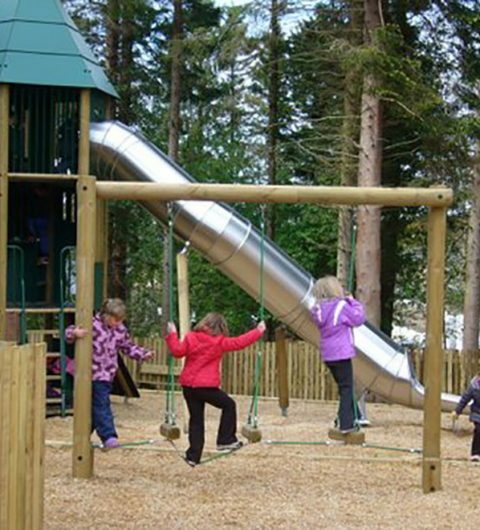 This delightful garden features a burn winding through the wooded glen and now has a brand new playpark for 2016! The Trust has hundreds of experiences waiting for you, and your family, to enjoy.